Casuarina Dental Family and Holistic Care understands the mouth is the gateway through which every organ is nourished and sustained. We understand problems with your teeth, gums and mouth, as well as the presence of toxins, chemicals and certain bacteria, have the potential to affect other parts of your body and negatively impact on your general wellbeing. Also, we are a mercury free practice and we follow strict protocols for amalgam (mercury) removal in order to take care of you and our environment. on top of that, we choose to use biocompatible materials. Casuarina Dental Family and Holistic Care offers a variety of services to meet your dental needs. Whether you need preventive or restorative family dental care, our team is here to help. 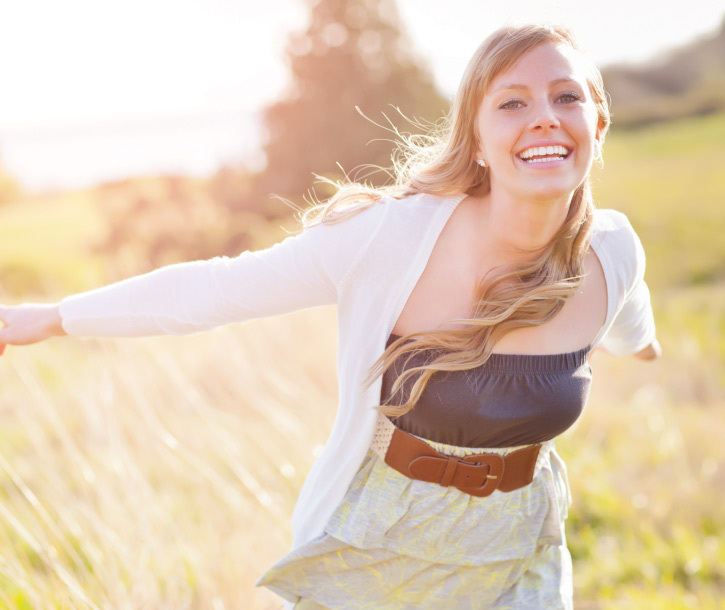 We believe a healthy body needs balanced non-toxic dentition. At Casuarina Dental Family and Holistic Care, we believe that dental treatment must be bio-compatible with the whole body and focusing on your general health and well being. In our dental practice all materials are can be specifically selected for you with your own bio-compatibility in mind. Every single step in your treatment is carefully evaluated. Finding the proper treatment is a highly individualised aspect of our holistic approach to dentistry. We will present all of your options to you so you can make an informed choice for the future of your oral and overall wellness. Our treatment philosophy is part of the comprehensive care we provide to add value for the families in our community without incurring any additional expense to the procedure.